Hulu Live TV offers live streaming of ALL new episodes, plus on-demand streaming of ALL past episodes! Try it out free for 7 days! fuboTV offers the Brooklyn Nine-Nine live stream, and many opportunities to watch live sports. You can try it out for free for 7 days! DIRECTV NOW offers live streaming of NBC, the Brooklyn Nine-Nine channel, and 100+ other channels. It’s free to try for 7 days! The series follows Detective Jake Peralta, who has a great arrest record, but doesn’t pay too much attention to rules. His new boss, Ray Holt, believes he should have more respect for his badge. Along for the ride are Detective Santiago, who has plans to beat Peralta’s record, Detective Boyle, who is a big fan of Peralta’s, and others that work at the precinct. The best way to stream Brooklyn Nine-Nine is definitely Hulu with Live TV. We say this because it’s the only service to offer BOTH live streaming of new episodes on NBC, plus on-demand access to ALL previous episodes from seasons 1-5. That’s a whole lot of Nine-Nine action! There’s also a free 7-day trial available! In short, Hulu offers it all when it comes to entertainment. You can find out more in our Hulu Live TV review. Click here to try Hulu FREE for 7 days! 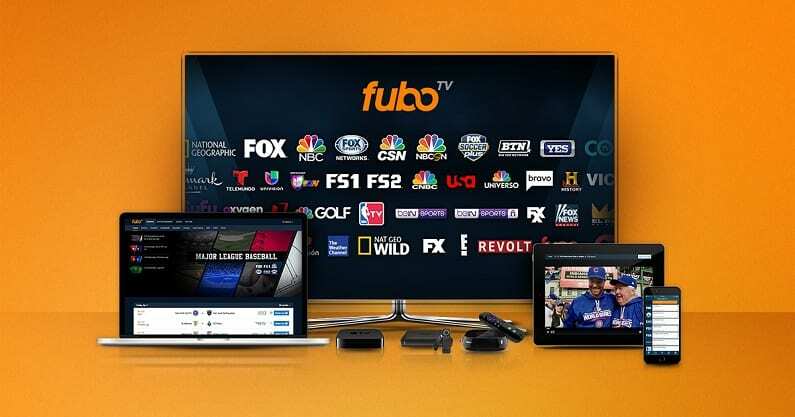 fuboTV is a live stream subscription service that until recently was all about sports. These days, in addition to golf, soccer, football and other sports, you can also watch many popular entertainment networks. NBC is included in many areas, so fuboTV is now a good way to watch Brooklyn Nine-Nine without cable TV. 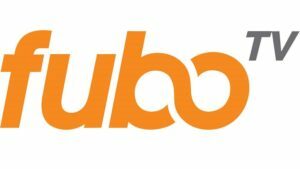 We’d only recommend fuboTV if you’re a sports fan, as that is definitely still the focus of htis service. That said, for folks who like to watch sports and shows like Brooklyn Nine Nine, this is a great deal. Plans start at $45 per month, with no contract. 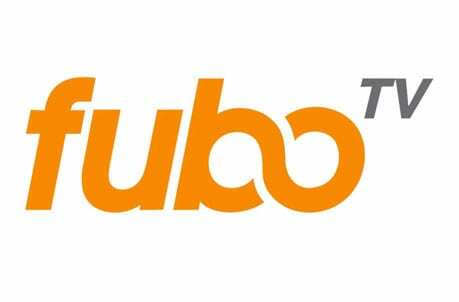 fuboTV offers a free one-week trial, which is a great way to learn more about the service and to watch Brooklyn Nine-Nine online free! More information can be found in our fuboTV review. Want to watch Brooklyn Nine-Nine streaming? Check out DIRECTV NOW! 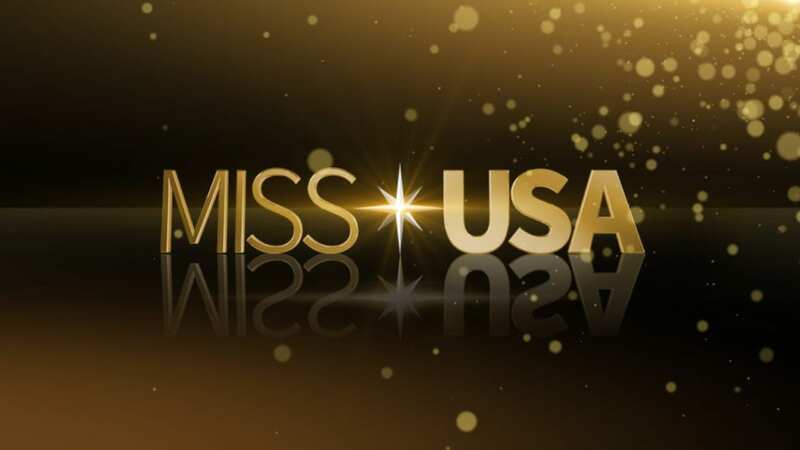 The service will run $40 per month for the base package, which includes 65+ channels. Local channels, including NBC where Brooklyn 99 airs, are included in most areas. Like the other services discussed here, DIRECTV NOW lets you watch live TV without cable. It’s also got one of the most impressive lineups of channels out there, with up to 125+ in total! You use it on all your favorite devices, such as streaming players (Roku, Apple TV, etc. ), smart TVs, mobile devices and computers. You can even watch Brooklyn Nine-Nine online free during the seven-day free trial. 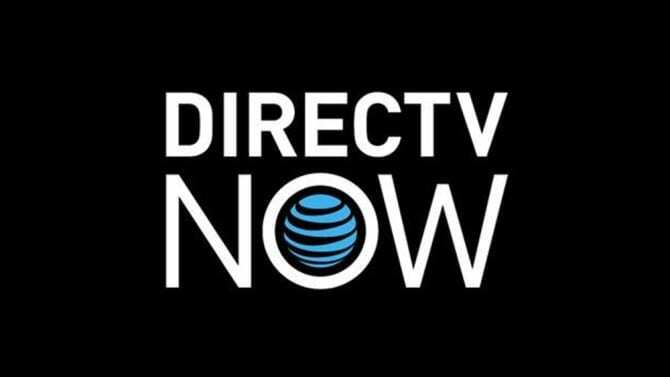 If you need further information on the service our DIRECTV NOW review should answer your questions. 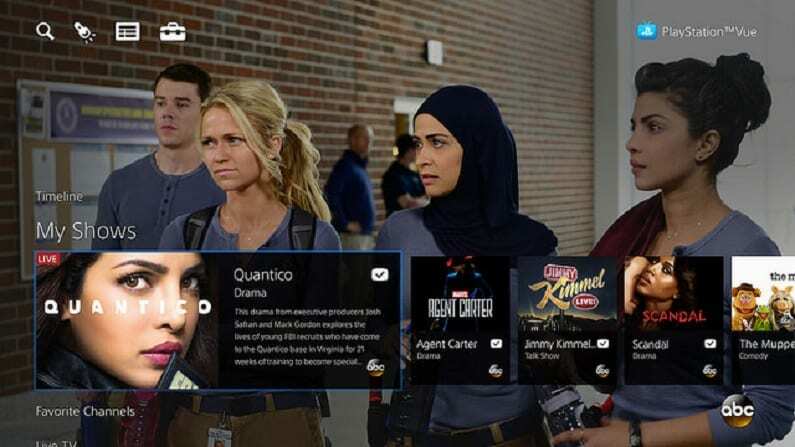 Sling TV can also be a way to stream Brooklyn 9-9 online, although it’s more limited. The service does offer NBC streaming, but only in a handful of markets. That said, if NBC is live in your area (you can check during the signup process), Sling is the cheapest way to watch Brooklyn 99 online. Sling starts at just $25 per month, so it’s definitely an affordable option. 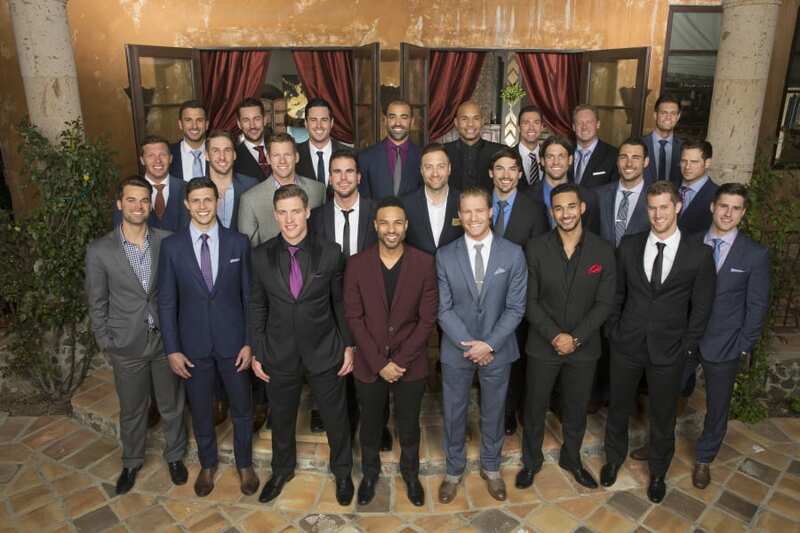 If it covers NBC in your area, it’s definitely worth checking out. If you want a way to watch Brooklyn Nine-Nine online free, all you need is the Sling TV free trial. 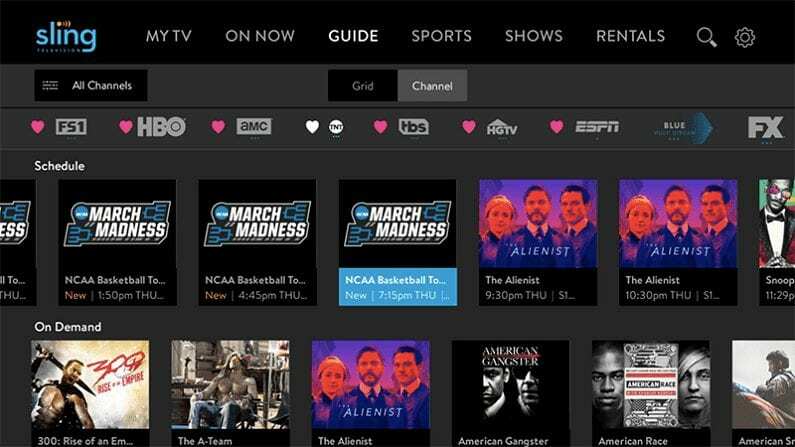 You’ll have a full week to watch as much Sling TV as you want. 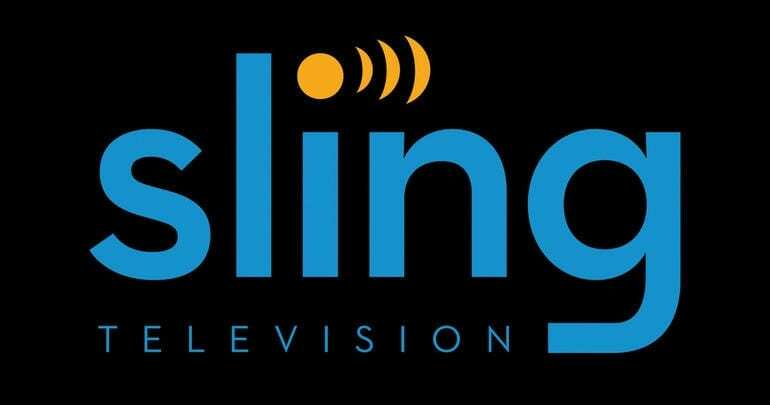 You can learn more about Sling TV in our Sling TV review. 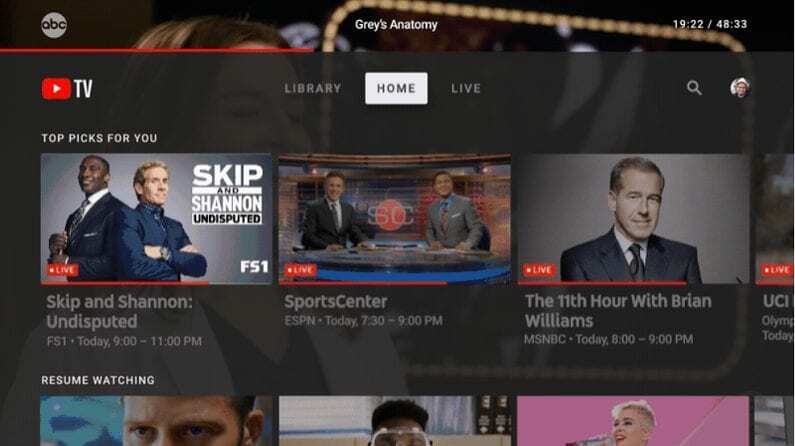 YouTube TV is another great way to get your fix of this popular show. This is a relatively new service, but it’s quickly gaining popularity. It offers around 60+ channels – including NBC in most areas – for $40 a month. This is a new service that’s definitely still finding its footing, but we see an exciting future for the service. It’s backed by Google, and we all know that Google doesn’t do things small. 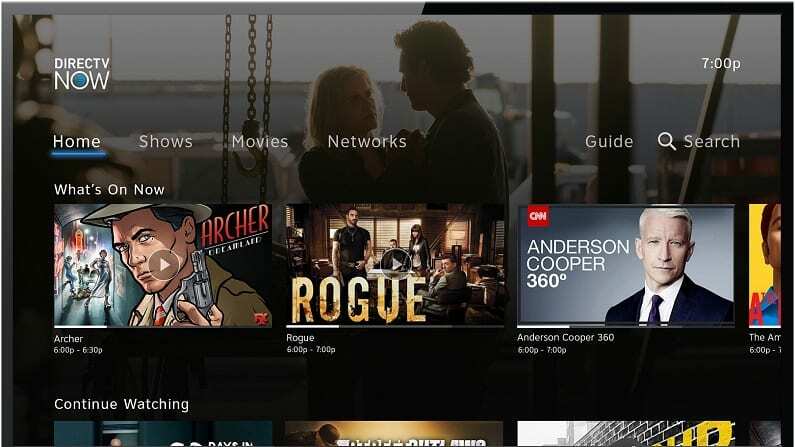 We should see some exciting developments in the coming months – and for now, the service is still a solid way to watch Brooklyn 99 episodes without cable TV. Read more in our YouTube TV review, or try it out with a free trial. PlayStation Vue includes local channels in select cities in all their packages. That means you can potentially watch NBC online with PS Vue for just $45 per month. This package will give you access to the Brooklyn Nine-Nine live stream in many markets around the country. PS Vue also has a cloud-based DVR to allow you to record the shows you’re watching. If you’re looking for a streaming solution for a family or large household, Vue is worth considering. The service lets you watch on up to 5 devices at the same time, so the whole family can stream what they want, when they want. You can watch PlayStation Vue on PS3/PS4, Chromecast, Roku, Amazon Fire, iOS, and other devices. You can start your PS Vue membership with a free 5-day trial. And if you want to learn more, you can look no further than our PS Vue review. Is Brooklyn Nine-Nine on Hulu? You bet it is! In fact, all five past seasons can be found on-demand on Hulu! Plus, if you subscribe to Hulu Live TV, you can watch new episodes as they air! A free trial is available now! All you need to do is sign up and you’ll get to watch Brooklyn Nine-Nine online free! Our Hulu review is available if you’d like to learn more. Is Brooklyn Nine-Nine on Amazon Prime? At this time, Brooklyn Nine-Nine episodes are not available on Amazon Prime. If Amazon decides to add Brooklyn Nine-Nine streaming, we’ll be sure to let you know! 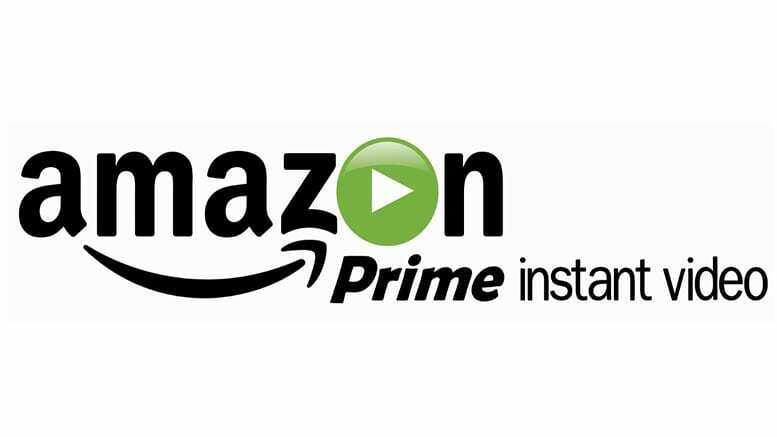 Our Amazon Prime Video review is here with more details. Like with Amazon Prime, you cannot stream Brooklyn Nine-Nine on Netflix – at least not here in the USA. What is Netflix? 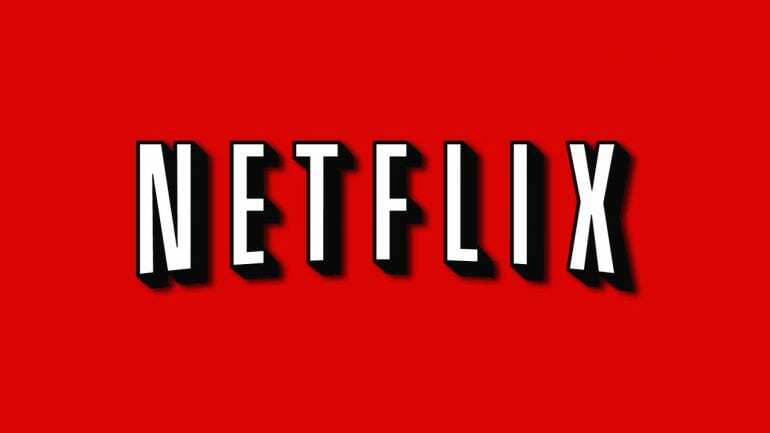 Our review of this popular streaming service can explain what it is and what they offer! Hopefully that answers all the questions you have about how to watch Brooklyn Nine-Nine online. Any additional questions should be added to the comments!